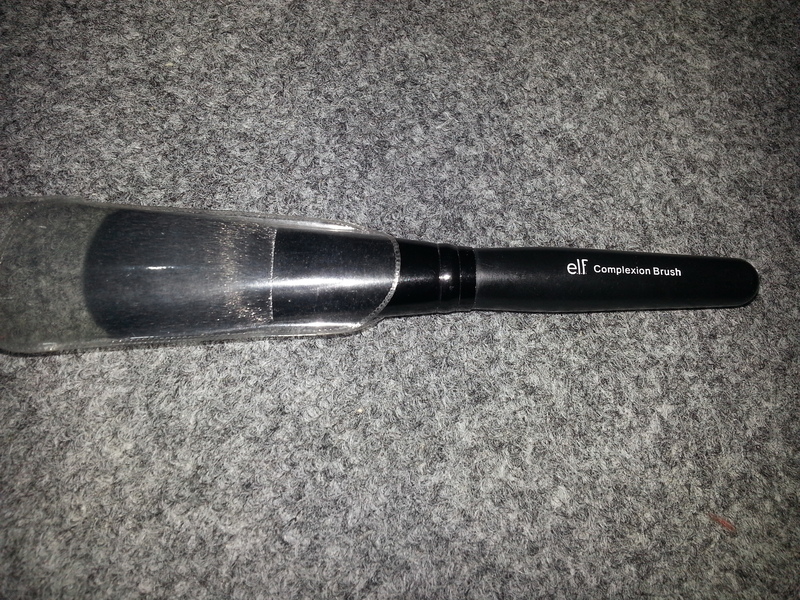 This time unlike any cosmetic or skin care product, I come up with amazing makeup applicator from ELF that is eye lip and face :-). 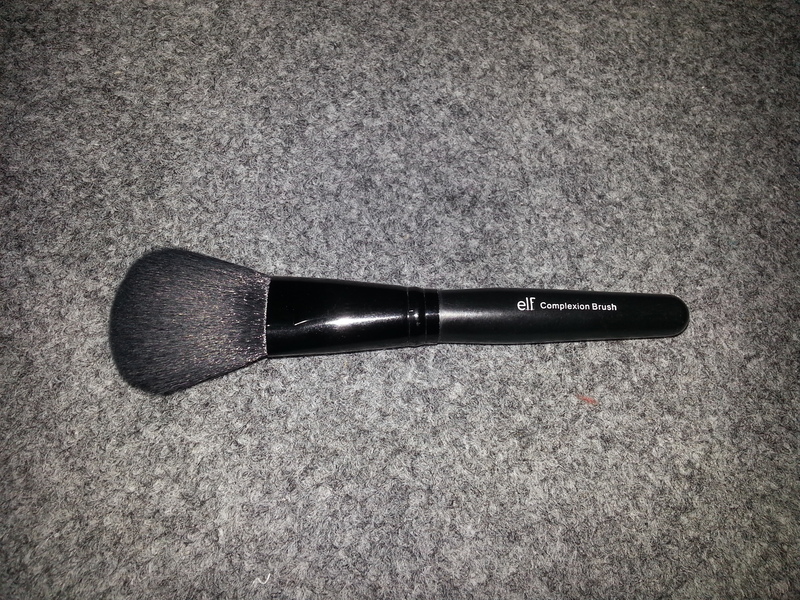 The brush is very good quality and inexpensive product. The black colour handle really make it very attractive and the round solid texture gives a very good grip. 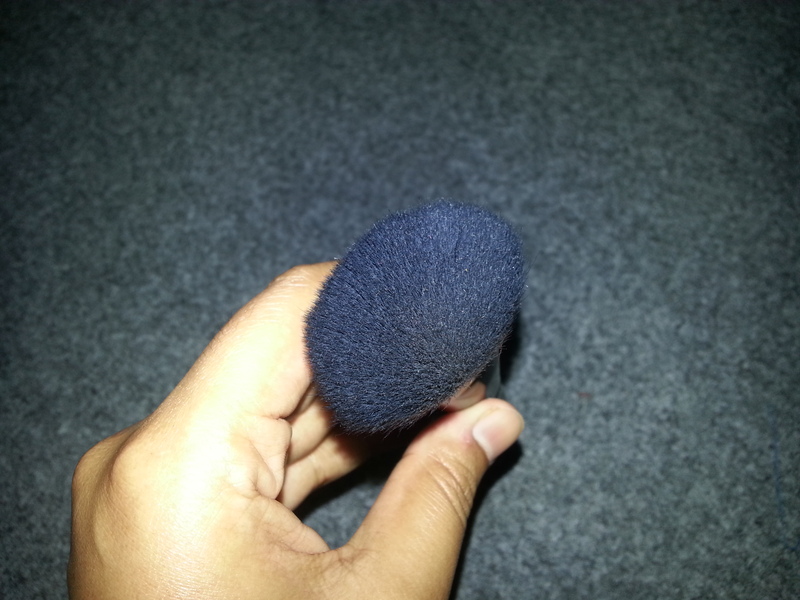 The brush is synthetic hairs and so so soft bristles that apply product very smoothly on face. One of the greatest thing apart from its low price is this is a multi purpose brush. It can be used for loose powder, pressed powder, bronzer and blush-great isn’t:-D and the great news is yes it works with all of the purposes. I used this brush for applying blush, bronzer, loose powder and most of the time I use it for applying my Maybelline clear smooth press powder(will review soon). 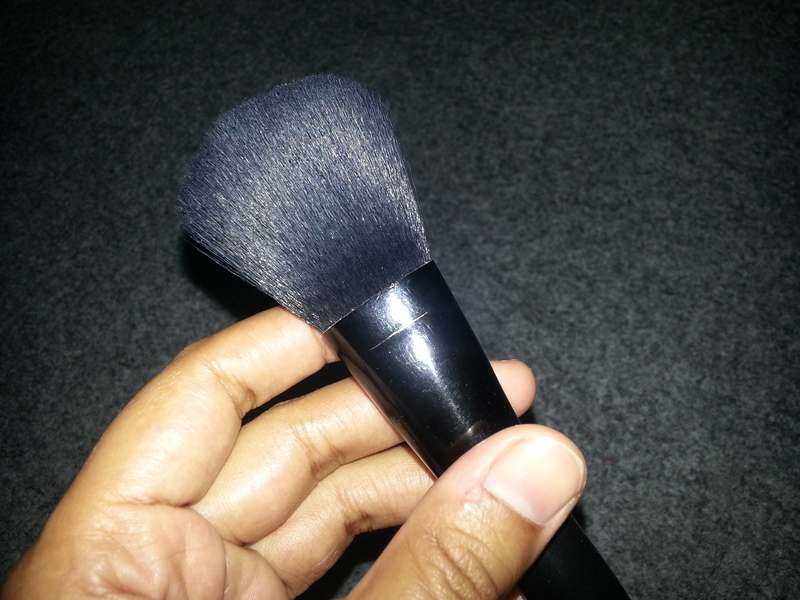 I really love this brush as its not so expensive and serve multi purpose plus its sooo soft and dense. I am using it since last year mid and not a single bristle fell off yet. I also washed this brush many times and its as good to be new (y). I highly recommend this product and for me its 5/5 product. 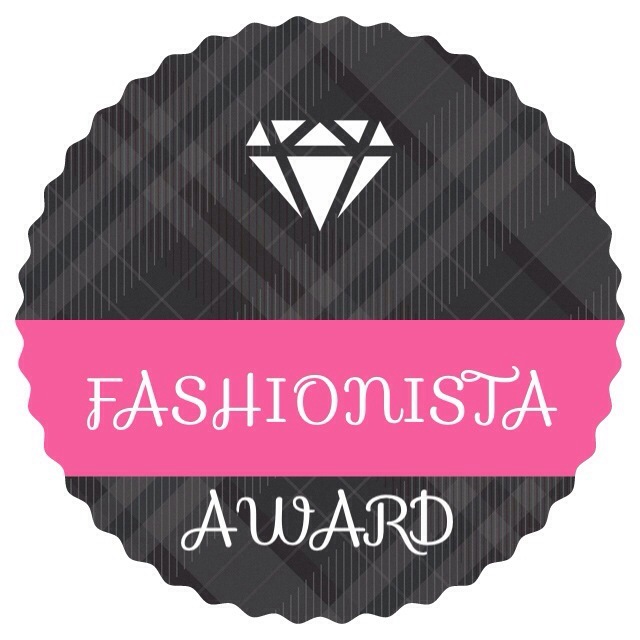 Do give it a try and share your experience.